"The resonant tone and spacious musical shaping of violist [Sarah Sutton] riveted attention..."
"Sutton's viola, especially, propelled things ....reminding the listener of Mozart's brilliance..."
"Sarah Sutton...held the audience enthralled, deeply moved by the range of emotion and the darkly melancholic timbre of the instrument. It would have been a fitting tribute....if the audience had stood silently following the fading of the last note..."
"Principal Violist [Sarah Sutton] consistently demonstrated a smooth and velvety solo line......"
Violist [Sarah Sutton] gave the first movement a unique color, depicting the slow, solemn motion of the clouds"
Ms Sutton has an international profile as both a performer and teacher. As a performer she has brought music to some of the most eminent figures in the history of our time. She has played a command performance for the late Pope John Paul II; was invited to perform at the State Banquet and Celebrations in honor of Nelson Mandella and Queen Elizabeth II, not to mention performances for Diana, Princess of Wales, The Duchess of York and the Duchess of Kent. 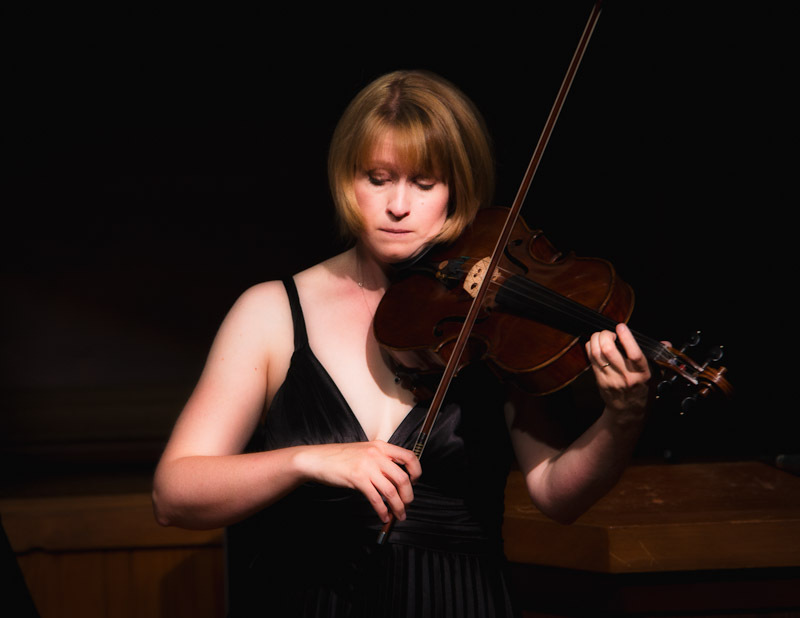 Her playing has been described by the Saanen Post (Switzerland) as "enthralling", captivating audiences with her "range of emotion and the darkly melancholic timbre of the instrument". Ms Sutton has performed throughout Europe, North and South America. 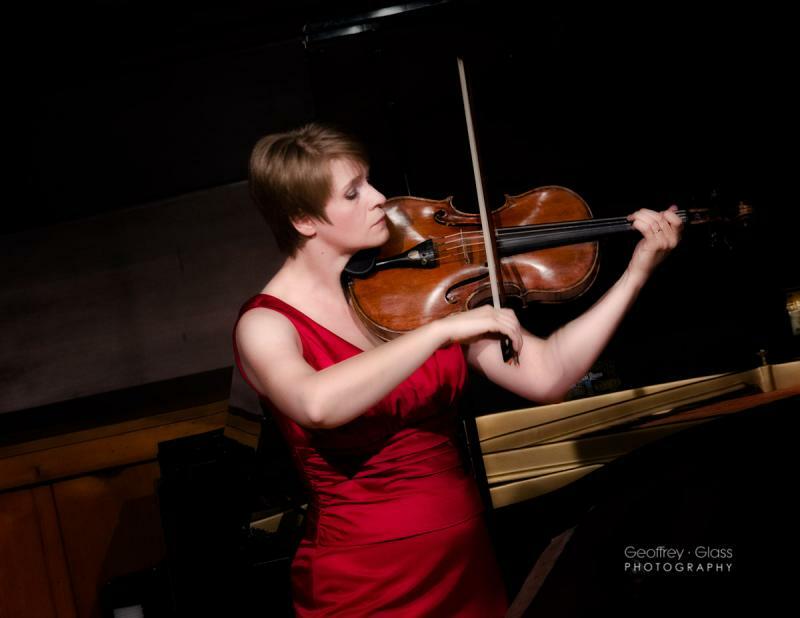 She has appeared as both soloist and principal violist with the Camerata Lysy Gstaad (Switzerland), and played at many prestigious venues, including the Palais des Beaux Arts (Brussels), Teatro Colon (Buenes Aires), the Queen Elizabeth Hall, Royal Albert Hall and St John's Smith Square (London). 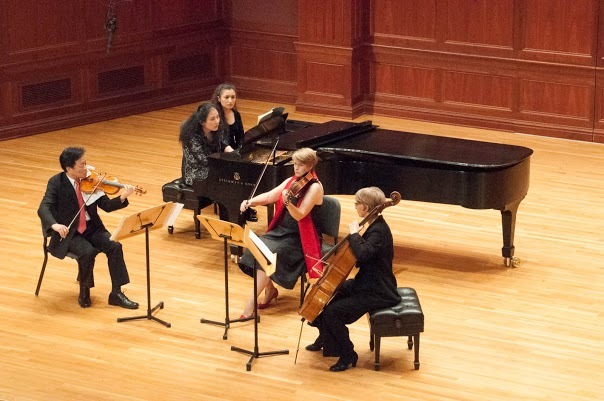 Festivals include solo and chamber performaces at the Summer Music Festival at Blackthorpe Barn (UK), the Menuhin Festival, Alpen Gala, and Verbier Summer Academy (Switzerland), and Tanglewood (USA). 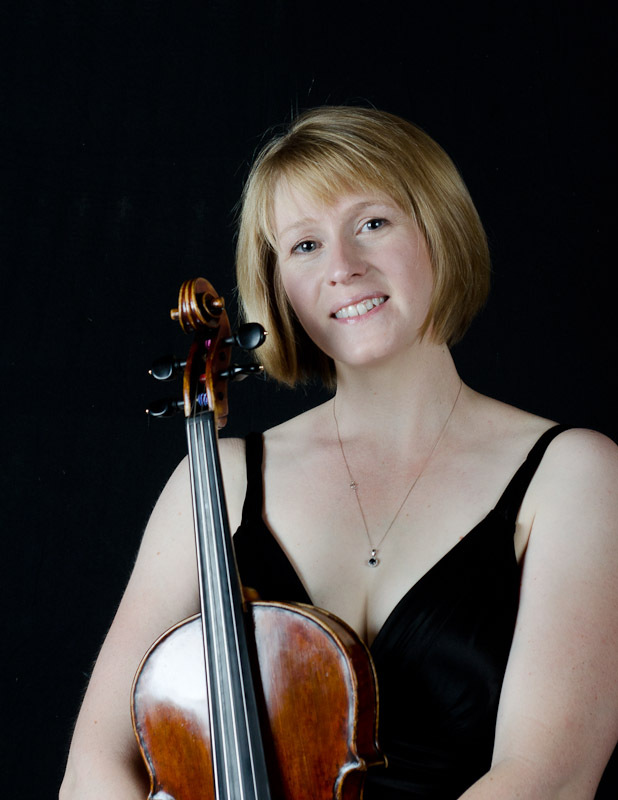 An avid chamber musician, Ms Sutton has collaborated with the Carmina Quartet as Guest Violist in performances as part of the Rencontres Musicales (Switzerland), and has appeared as a soloist in Bach's Brandenburg Concerto No. 6, with members of the New World Symphony and Nicholas McGeegan. Ms. Sutton resides in the Philadelphia area with her husband, William Wozniak, and son Edward. She plays a beautiful viola by Sergio Peresson (anno 1970) named "The Geist". Rhapsody for a Forgotten Soul for Solo Viola - Chason Goldfinger. World Premiere June 2012 Center Stage Strings Music Festival. Shostakovitch Sonata (last movement) - Historic recording! 7/3 WaWa welcomes America! Independance Pops 7pm Independance Hall, Philadelphia. 7/3/17 Wawa welcomes America with the Philly Pops, 6:45pm Independence Hall, Philadelphia. Copyright 2010 Sarah Sutton ~ Viola. All rights reserved.